With seven games of the Premier League season played there’s a familiar look to the top of the table. The two Manchester clubs are locked together at the head of the standings, with both City and United picking up 19 points from their opening seven matches. Tottenham Hotspur are five points behind in third place, while Chelsea and Arsenal are a further point adrift of their London rivals. Sean Dyche’s Burnley lie sixth with 12 points having lost just once all season, with Liverpool and Watford rounding off the top eight. Man City have started the current campaign on fire, notching 22 goals and conceding only two. They are currently 1/2 favourites to lift the title next May. Amongst their most impressive performances was a 5-0 demolition of Liverpool, while Watford and Crystal Palace were hit for six and five respectively. Kevin De Bruyne has been in sparkling form for Pep Guardiola’s side, with his winning goal at Chelsea a stand-out moment of the season so far. However, an injury to Sergio Aguero is a big setback and it will be interesting to see how City cope during his absence. 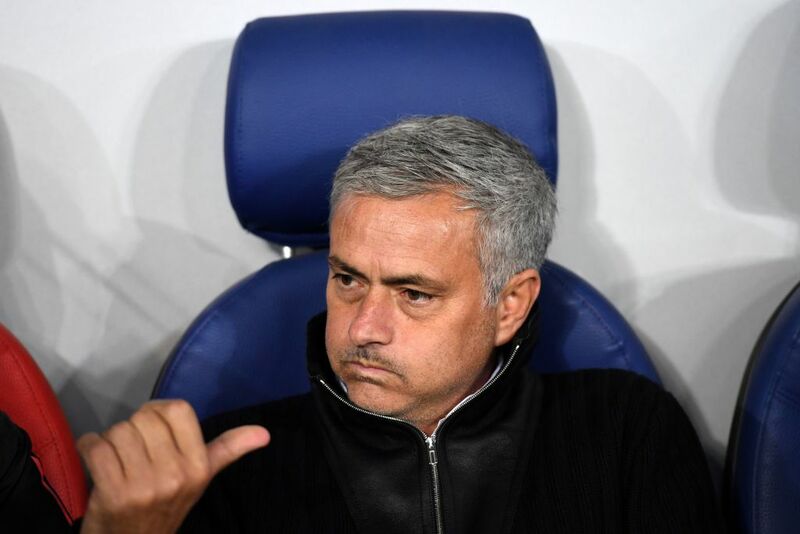 Jose Mourinho has returned United to something like the form they showed under Sir Alex Ferguson, with a 2-2 draw with Stoke City the only blot on their copybook. United are currently 10/3 to win the title, although it’s likely we’ll have a better insight into their chances after their next game. Mourinho’s side visit Anfield to face Liverpool on October 14 and are 13/8 to record their seventh league win of the season. Tottenham are still struggling to adjust to life at Wembley as they await the completion of their new £800 million stadium. Spurs have drawn two and lost one at home, but four wins in a row on the road has kept them in the hunt. 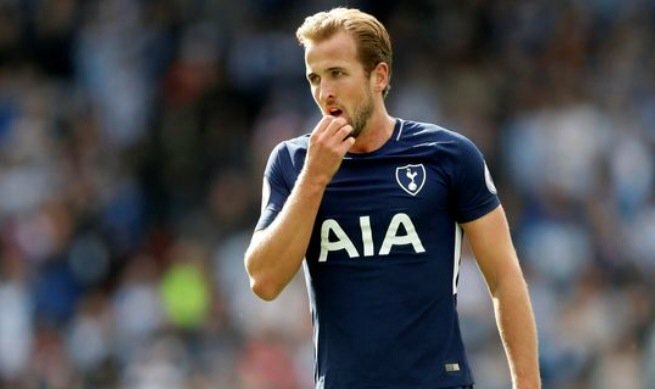 They are priced at 18/1 to win the league, although manager Mauricio Pochettino will need to find a way to solve their Wembley woes in order to mount a serious title challenge. Harry Kane already has six goals this season and he’s 7/4 favourite to win the Golden Boot. Reigning champions Chelsea have struggled to replicate last season’s form and can be backed at 10/1 to finish top of the pile this term. Antonio Conte’s team bounced back from their opening day defeat against Burnley to win three in a row, but they were then deservedly held 0-0 by Arsenal at Stamford Bridge. A 4-0 victory at Stoke City was followed by the home defeat against City, leaving the impression that the Blues will find it difficult to match the Manchester duo. Fifth-placed Arsenal have flattered to deceive in recent years and this season appears to be following the same pattern. Victories over the likes of Bournemouth and Brighton are to be expected, but the Gunners have taken one point from games against Chelsea and Liverpool suggesting they will struggle to qualify for the Champions League once again. Arsene Wenger’s side are 2/1 to secure a top four finish, and those odds seem skinny given the strength of some of their rivals. Surprise package Burnley are 1000/1 to spring a Leicester type shock this season and it seems unlikely that lightning will strike twice. The Clarets are level on points with Liverpool and it’s safe to say the Reds also don’t look like the will mount a title challenge. Jurgen Klopp’s failure to address his team’s problems at the back have left them with the joint third worst defensive record in the division and odds of 50/1 to finish top suggest this will be another frustrating season for the club’s fans. Watford, Newcastle United and West Bromwich Albion have made solid enough starts to the season, but it’s hard to see any of them getting in the title mix. At the foot of the table, Palace already have the look of a team destined for relegation. Frank de Boer lasted just four games as manager and new boss Roy Hodgson has fared little better. The Eagles have no points and are yet to score this season, and odds of 4/9 to be relegated appear an excellent investment for people who like to play at short prices. Bournemouth, Swansea City and Leicester also seem set to struggle, while Everton’s failure to replace Lukaku’s goals sees them hovering just above the drop zone. Having been tipped to challenge at the top end of the table, Ronald Koeman’s side have been a major disappointment and odds of 33/1 to be relegated could look generous if they fail to improve.